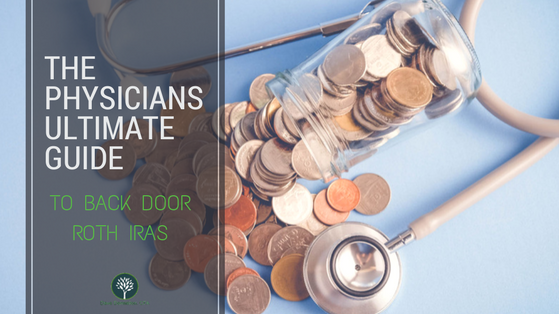 My friends, this article is the beginning of a tremendous undertaking- to provide you the ULTIMATE Guide to Back Door Roth IRAs for Physicians. Should I contribute to a Back Door Roth? How do I code my tax return? 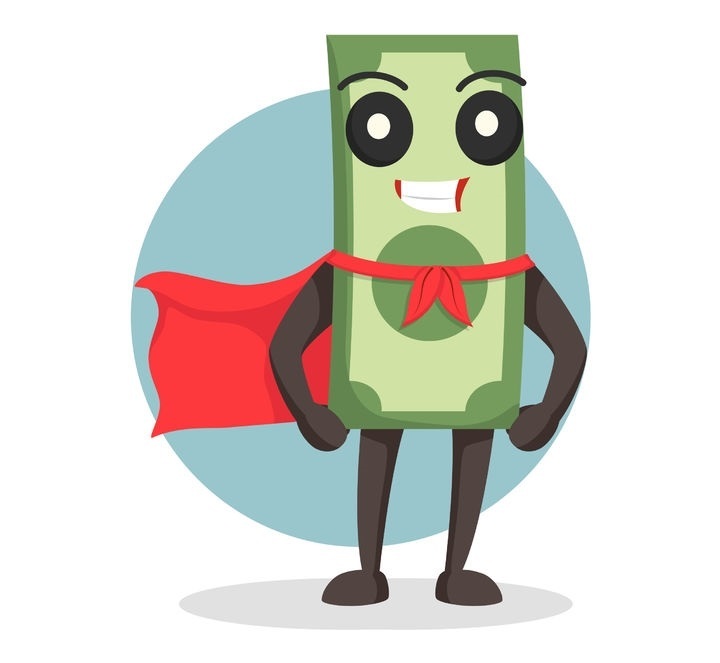 What the heck is the ‘super’ Back Door Roth IRA? What’s the difference? Initially, we’re going to start with a history lesson as how the Back Door Roth came about. Then, we’re going to help you understand if you are a good candidate for a Back Door Roth. 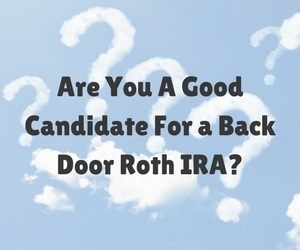 And if you like the sound of all of that, you'll LOVE learning about the "Super" Back Door Roth IRA in the section following that and discover who is a good candidate for this MEGA Roth and who isn't a good candidate for it. E-mail your questions and comments to [email protected] and I’ll make sure to keep improving this guide over time with your help. Bookmark this page in your favorite device or web browser. Make sure to come back. Make sure to share it with your friends and colleagues. Stay tuned! It’s going to be good. Coming into 2013, there were a number of provisions that have changed with the fiscal cliff. However, there are quite a few that have not… including Roth IRA conversions. 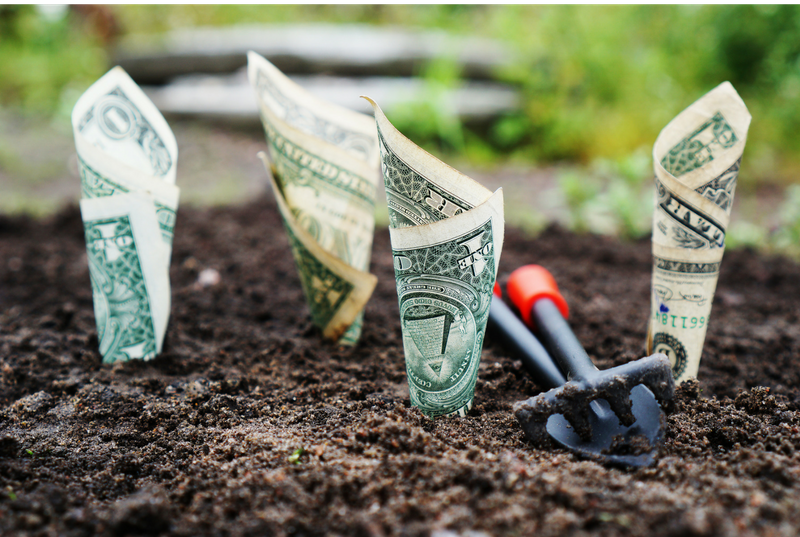 The purpose of this blog post is to do a quick overview of traditional IRA versus Roth IRA and then let you in on the secret of, if you are still working, how you could put money into a Roth IRA regardless of what your income tax bracket is? Then finally, we’ll address some of the pitfalls and caveats of doing a Roth IRA conversion. 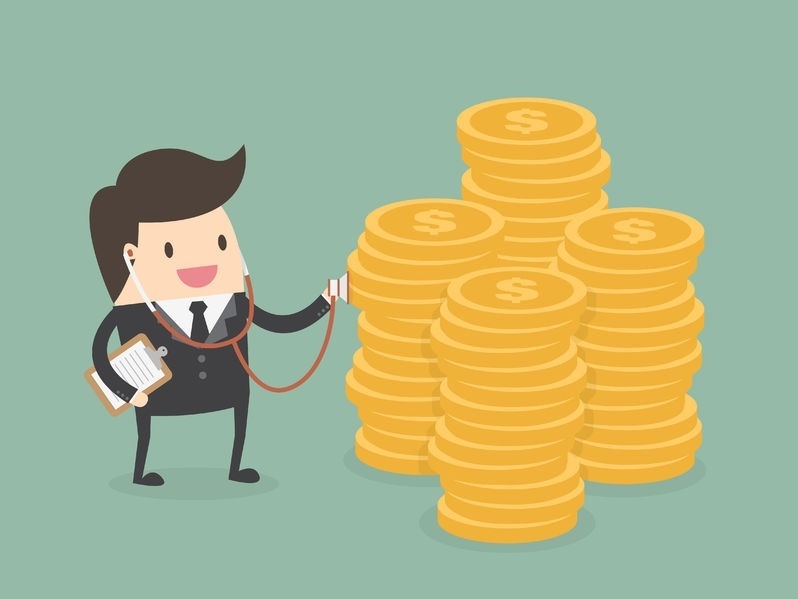 First, why put money in a traditional IRA or a Roth IRA? It’s all about trying to be as tax efficient as possible and keep money out of Uncle Sam’s hands whether in the short-term or long-term. Traditional IRAs, 401ks, and 403bs are all focused on trying to do one thing- save money on taxes today! In the case of the traditional IRA, if you fall within given tax situation and you are currently having income that you earn from a job, you can make a contribution and every last cent is tax deductible and you can write off the contribution on your taxes. However, by getting a tax deduction today, you are waiting to pay federal/state income taxes on those funds until you withdraw that money. Meanwhile, Roth IRAs are focused on saving money on taxes later. The basic concept is that you have already paid taxes on the money and so when you withdraw the money after being 60 years old, you don’t have to pay any taxes on the money you put in or its growth! However, this is where things start to get interesting. 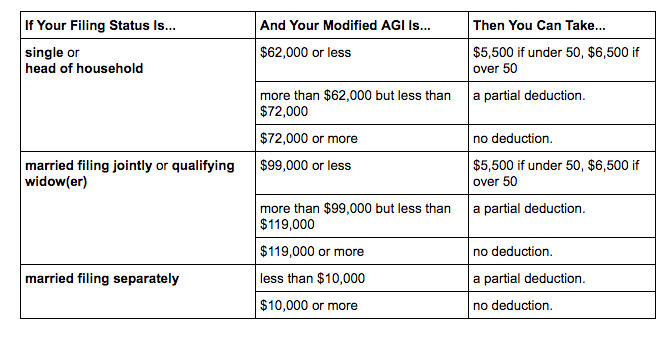 What if your AGI is over 196k? 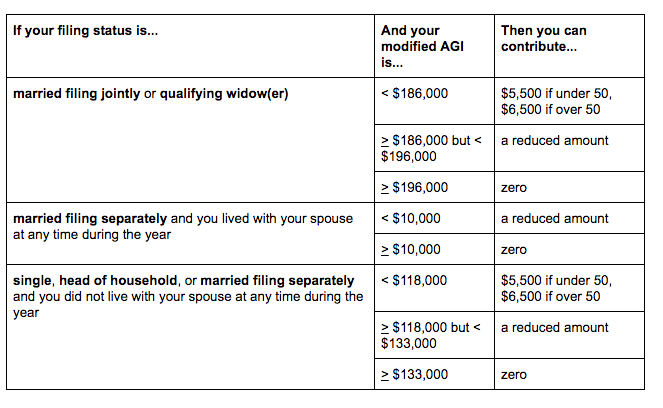 You’d look at this table and think, man, I can’t make an IRA contribution or a Roth IRA contribution! Guess what? Like many other things with the government, there are certain caveats to be aware of. What you can do is contribute to a non-deductible IRA where you don’t get a tax deduction and no income restriction for putting money in, but then no matter your income, you can convert those funds from the non-deductible IRA to a Roth IRA. Back in 2010 when a bunch of tax incentives began to sunset, part of the package was to lift the cap off of Roth IRA conversions. Prior to 2010, if you were married and your income was over 100k, you couldn’t convert to a Roth. However, since then, there is no income restriction! They have continued this provision in 2011, 2012, 2013, and so on until today. The bottom line here is a bit of paperwork shuffling and moving assets around, no matter your income, you have the ability to contribute to a Roth. It’s crazy! I don’t know why they don’t just lift the income cap off of the Roth IRA. I guess that’s the insanity of government for you. This is a fantastic financial planning tool, but I do want to point out a couple of pointers and pitfalls. First, make sure that your non-deductible IRA contribution is set up in a completely separate account from any deductible IRA money. If you mix the two together, it can become a paperwork nightmare to track. Secondly, the best possible scenario for a straight-forward conversion is to have no traditional tax-deductible IRA money at all for example in in 401ks, 403bs, and 457 DC. However, if you have traditional tax-deductible IRA funds, you have to convert pro-rata that money into the Roth as well and it becomes a taxable transaction. Example One: John has $100,000 in traditional tax-deductible IRA, $100,000 in his 401k, and $5,000 he contributed to a non-deductible IRA. If he wanted to convert the $5,000 non-deductible to a Roth IRA, he could only move over part of it as non-taxable. The majority would be taxed. How do you figure this out? You ignore the 100k in 401k money, it doesn’t count. You add up the 100k in tax-deductible IRA + the 5k in non-deductible IRA which gives us a total of 105k. 5k divided by 105k gives us 4.8%. So, more than 95% of this conversion would be taxed. Of the 5k non-deductible, he’d only move about $250 to a Roth IRA. Not a great situation- John probably wouldn’t want to go through the hassle of this process. Example Two: John has $2,000 in traditional tax-deductible IRA, $100,000 in his 401k, and $5,000 he contributed to a non-deductible IRA. If he wanted to convert the $5,000 non-deductible to a Roth IRA, he could do almost all of it as non-taxable and then next year, assuming the same rules apply, do even more. Once again you ignore the 100k in 401k money, it doesn’t count. You add up the 2k in tax-deductible IRA + the 5k in non-deductible IRA which gives us a total of 7k. 5k divided by 7k gives us 71.4%. So, less than 30% of this conversion would be taxed. Of the 5k non-deductible, he’d move about $3.5k to a Roth IRA without it being taxed. He’d also move 1.5k of the tax-deductible to a Roth IRA, which would be taxed. Of course, the best situation is having no tax-deductible IRA money, because then you can convert 100%. However, given the example we showed above, within a couple of years, a relatively small old IRA account could work as well as it whittles down to virtually nothing! Note that this is done on an individual basis. For married spouses, you could have one spouse with a bunch of deductible IRA money and the other with none. You could do the tax-free conversion focusing on the spouse that has no deductible IRA money! Lastly, make sure you are filing the right tax forms when going through this process. For doing the Roth IRA conversion, you will receive a form 1099 from your brokerage company. This will say that it is a taxable transaction. In order to get this corrected, you’ll want to file the form 8606 for nondeductible IRAs which tracks the calculations we described in our previous examples. What About The Super Back Door Roth IRA? 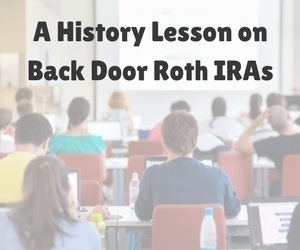 I mentioned at the very beginning of this post, that there's another concept called "The Super Back Door Roth IRA". What's the difference between a "Super" vs a "Regular" Back Door Roth? A "Super" Back Door Roth allows you to potentially put in a SIGNIFICANTLY larger portion of the money. Remember earlier how the Back Door Roth lets you put in $5.5k per person? What if I told you that you could put in $30k per person instead?? In Notice 2014-54, the IRS noted that when transferring money from your 401k into IRAs, that there are in fact two buckets. They ruled that you can, as usual, roll over the pre-tax portion to an individual IRA. No surprise there! But then, they stated that the post-tax portion can be rolled over to a Roth IRA. Normally, post-tax would be treated as an annuity- tax-deferred. Meaning that one day you take out the money and the GROWTH gets TAXED. Instead, they were now allowing us to put in post-tax money (where you get no tax deduction) and then converting that after-tax money to a Roth where the growth DOES NOT EVER get TAXED. Remember, in a Roth, all of the money comes out tax-free!! This has huge implications if your plan allows for 'in-service' withdrawals, meaning that you can withdraw the money before you are 59.5 or before you leave your employer. 2) You are putting in $18k a year into your 401k/403b. 3) The employer puts in a $6k match. 5) However... the maximum amount that you can put in a defined contribution plan is $54,000. So, there's $30,000 that isn't being utilized! 6) IF your employer allows it (they have to have certain provisions in their plan documents), you put AFTER-tax money- up to $30,000 in your 401k/403b. You could do $5k or $10k. It doesn't have to be 30k. 7) You then immediately CONVERT that AFTER-tax money into your Roth IRA. Scenario# 1: The typical problem here is that the plan sponsor has to allow it. If you are self-employed, easy peasy, lemon squeezy! You sign off on a few documents and get it done. If you are not self-employed, you may need to get some strings pulled in your HR department. It's a really easy change.... just a simple box they have to check off. To be fair, this means more record-keeping and more administration- thus, there may be additional costs annually to the plan/employer for making this change. The more employees, the more difficult this will be to pull off. I find that the larger the company, the less likely they will be to allow it. Scenario# 2: Another use case where this may NOT work is where you are a highly compensated employee and you are already maximizing the plan limits. For example, I have an orthopedic surgeon client who is making $500k per year. He is maximizing his employee deferral at $18k/year and the employer has profit sharing of $36k/year. They are already putting in $54k and are hitting the plan limits. Thus, there is no room for any additional after-tax contributions. There you go- hopefully, you’ve learned something new today about IRAs, Roth IRA, and conversions! And so my friends- I would encourage you- make a Back Door Roth Contribution... heck if you can, make a MEGA SUPER Back Door Roth Conversion. Imagine having hundreds of thousands of dollars in retirement that you can withdraw TAX-FREE. This is the power of these strategies! And we know that Spidey tells us that with great power, comes great responsibility. Let me know what you think of the guide so far. Has this been helpful? What more would you like to see my outline here? Disclaimer: Please note that this blog post should not be taken as specific investment or tax advice and you should consult a professional before deciding whether a conversion may be right for you.